Peter is available to speak to a wide array of audiences. Naturally, each audience requires a different approach, content, message, and style. Peter’s versatile style enables him to modify tone, energy level, vernacular, mood and content. This makes each presentation appropriate and relevant, as well as riveting and entertaining for that specific audience. In his capacity as an attorney and self-made entrepreneur, he has advised and guided thousands of clients in many industries. These industries include construction, real-estate, financial, retail, restaurant, entertainment, etc. 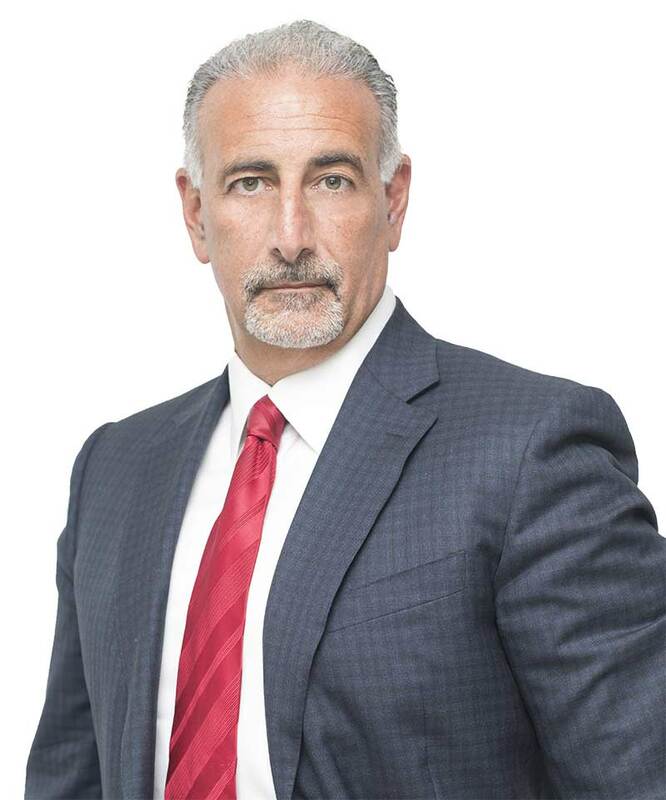 As a tough litigator, he has fought for his clients litigating cases against the United States government, United States attorneys and state prosecutors, as well as corporate giants in industries such as banking, auto manufacturers, healthcare, insurance companies, financial and oil industries, etc. In the field of criminal law, he has fought tirelessly to protect the right of his clients. He has defended clients in a wide array of criminal charges, including organized crime, homicide, bank robbery, political corruption, banking fraud, etc. His roster of clients include lawyers, doctors, politicians, corporate CEO’s, professional entertainers, hip-hop/rap musicians, union officials, law enforcement, athletes, stock brokers, telecommunication companies, restaurant owners, construction company owners, real-estate and financial organizations, and many others. He was raised on the streets of South Queens, New York. His perseverance, discipline and supportive family provided him with the determination to overcome obstacles, challenges, and financial hardship. This allowed him to obtain success on many different levels. His life experiences were garnered from working in various industries, including nightclubs, restaurants, and construction. His unwavering focus to reach his goals was clearly displayed when he worked a full-time midnight shift at Kennedy Airport while attending college full-time during the day. He has a special ability to motivate and empower people to live the best life they can live and reach their full potential. He inspires them to recognize and use their natural strengths and unique qualities, while encouraging them to see the need for change and to take action. For twenty-three years he has advised and represented individuals from all walks of life, as well as high-performance entrepreneurs. By getting up close and personal and he has learned which strategies have led to their successes, and which limiting beliefs have led to their demise. He has seen individuals destroy their lives, families, and careers by momentary lapses in judgment and patterns of destructive behavior. As an attorney, he has helped thousands of clients who were at the lowest points of their lives for various reasons. These reasons were sometimes caused by circumstances out of their control, but often caused by poor judgment, avoidable mistakes, negative thoughts, and patterns of self-destruction. He has seen people alienate their friends and family, and unknowingly compromise their physical, social, psychological, and spiritual well-being. They often lose sight of their own core values and priorities as they frantically race through life, chasing what they have been conditioned to believe is “success,” “happiness” and “fulfillment.” He has seen people engage in criminal behavior, and even murder when driven by the toxic delusions of ego. He has had the opportunity to see people in the depths of despair and unfulfilled, even after they have attained unimaginable wealth, notoriety, “success,” and accomplished “their” goals for which they sacrificed family, friends, and much more. He has identified certain patterns, mindsets, beliefs, habits, and behaviors, which lead even intelligent, well-meaning, good people to self-destruct. He has also observed time and time again clients who have not only survived the depths of despair, but took control of their lives physically, mentally, and spiritually. These people have made a come back in a big way, even when it seemed impossible. Peter has identified ten steps to employ to take back one’s life, find happiness and true fulfillment. As an advisor in the business corporate arena, he has been up close and personal with corporate CEO’s, upper-level management, and entrepreneurs. He identified certain mindsets, beliefs, actions, strategies, and decisions of the business person that have led to great success stories and at times, unfortunate corporate demise. In his capacity as an attorney, advisor, consultant he has counseled, inspired, encouraged and empowered thousands of people to find their strengths, their natural talents, recognize the need for change, decide to take action, create a defined plan and specific goals, develop strategies and execute the plan. His presentation is riveting, electrifying, high-energy, powerful, captivating and passionate. He incorporates fascinating life experiences, courtroom dramas, emotionally draining stories, comical situations, and tragic life stories of heroic, as well as dangerous characters, from which many life lessons are learned.